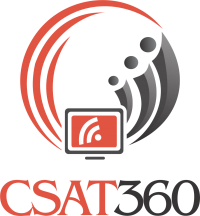 CSAT360 reviewed 137 CRM projects and associated Project Heads and Customers across the globe in May – July 2015. 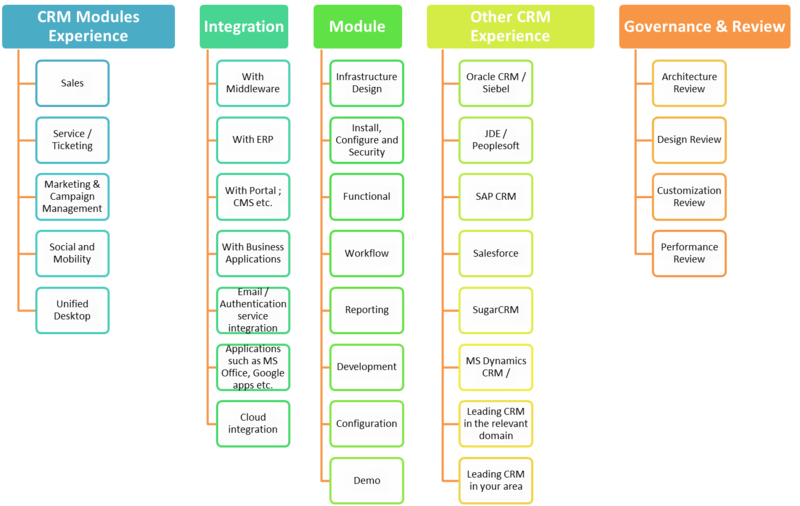 Below is given a summary of skillset identified as Must Haves for a 100% success in CRM implementation. Authentic strategies from the leaders! Top 5 Uses of Customer Call Waiting Time That Works! Smart body dynamics for a better Customer Experience at serious ecommerce portals! Retail Store Assistants seek easy access to product info to address customer queries! Large format retail electronic store assistants still have no access to check for product info without scanning the physical product. Answering customer queries is sought to be automated by these concerned employees. Digital Signage to see greater usage to woo customers! Lowering costs of Digital Signage screens, players, power consumption, and ability to stream interactive content is likely to see greater deployment in the Retail, Hospitality, and Leisure sectors. Primary use of Digital Signage is seen for enhancing social connectivity with users and customers, in turn driving targeted promotions. India on top of the chart with highest number of engaged customers! A conservative estimate based on a sample study across industries in the B2C customer segment, points at over 700 million customer calls being made every month with product / service providers in India, and an average of 2.8 Crore calls every day. Netbanking preferred over punching card details over IVRS or Portal for online payments! Consumers realize that punching card details over IVRS for payment (E.g. Tatasky recharge) is just as secure or insecure as keying in the numbers on the form on portal for payment online. Merchants are beginning to take steps to be transparent with consumers on this! Meanwhile, Netbanking scores higher confidence level with consumers on digital payment preferences. The familiar number 198 that MTNL subscribers use to lodge any fault is synced up with the portal of MTNL real time. Any complaint registered over phone reflects on the portal too. Small step, but a great help for online consumers! Insurance sector picks up the NPS habit! Kotak Life Insurance collects NPS score after renewal transaction. Kudos to KLI for arranging to listen to customers! Tele-CSAT now picking up pace! Telephonic CSAT measurement with a simple to call number each for Satisfied and Dissatisfied has fast become a norm, with a high response rate, and more importantly gives an instant sentiment score to Organizations. Customers like this hassle free and quick CSAT collection, which doesn't cost them much time and money. Croma does a quick n simple unsubscribe from promotional SMS. Annoyed at the promotional SMSs? Croma has adopted a simple technique to help customers switch off the messages. Just a missed call to a specified number contained in the message itself.Whats more, when you call that number, it automatically disconnects after one ring. Annoyed at the promotional SMSs? Croma has adopted a simple technique to help customers switch off the messages. Just a missed call to a specified number contained in the message itself.Whats more, when you call that number, it automatically disconnects after one ring. Keep it up, Croma!! Your Organization has a Customer Success Story? Please send your authentic story in a crisply written format, supported by relevant graphics, tables etc. to STORY. 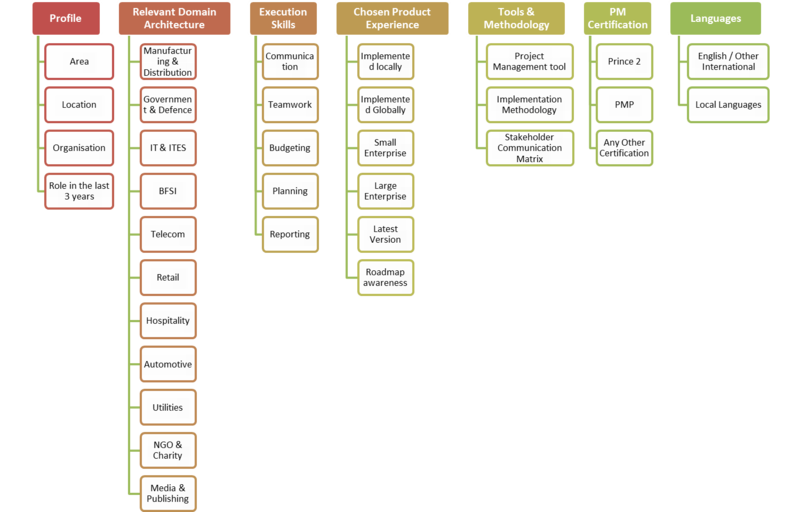 Are you a CEM Professional – a CEMPro?